MOTORIST safety is revving up after several guard rails were repaired by Douglas Shire Council. 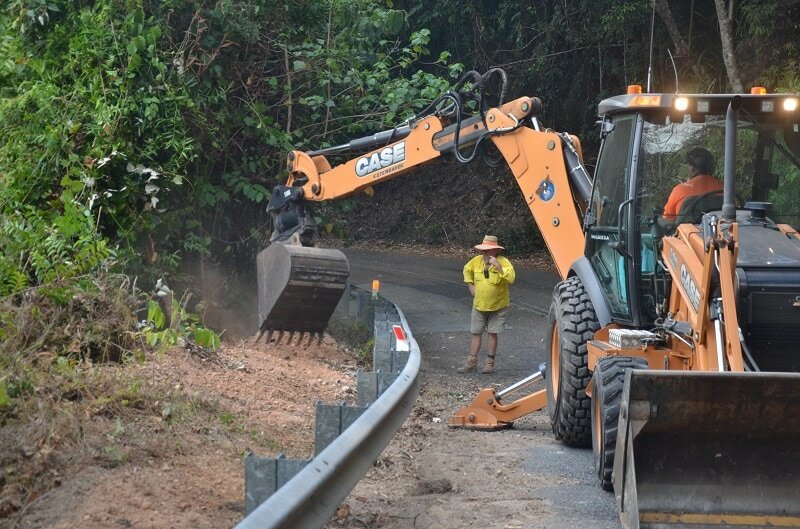 Damaged guard rails were fixed at key spots, such as St Crispins Avenue in Port Douglas, Miallo-Bamboo Rd and Cape Tribulation Rd, under Council’s $100,000 Guard Rail Program. Douglas Shire Mayor Julia Leu said the safety improvements were particularly important for road safety during the wet season. “These vital repairs go a long way to protecting motorists on our roads,” she said. “Council continues to deliver essential projects that meet the needs of our residents and visitors at an excellent completion rate. The latest Capital Works progress report revealed it was one of $26.2 million worth of projects completed this financial year. 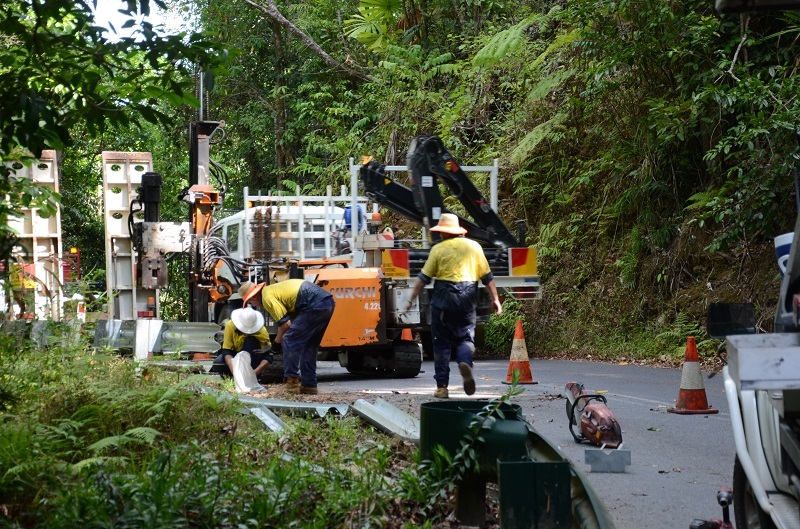 Other projects that have reached practical completion include Mossman Show Grounds grandstand works, new electrical outlets at Wonga Beach Caravan Park, gravel re-sheet program and a new ultra filtration turbidity meter at the Mossman Water Treatment Plant. 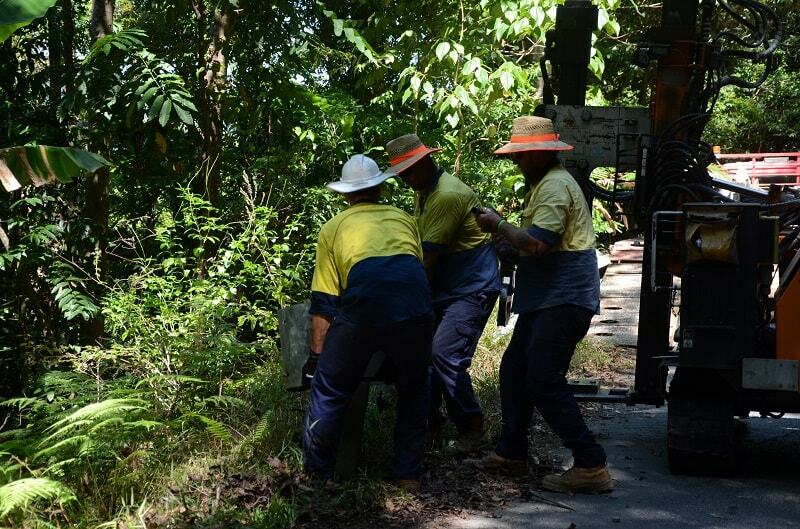 Council is also continuing with repairs to the Flagstaff Hill Walking Trail. Backwash water discharge package plant at Mossman Water Treatment Plant.